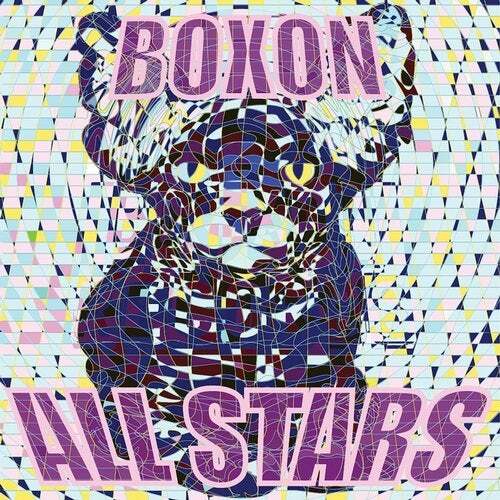 After the succes of the first four issues, Boxon Records is back with a perfect fifth compilation ! Streaming premiere of the compilation with Trax Magazine. From ambiant with Sovnger, to the effective Spaam and passing by melodic Adrarion or Aert Prog's tech-house. This explosive bunch reminds us the quality that Boxon can offer. We can also hear artists such as Propser & Adam Polo, Leonard de Leonard, Lemon Peel, Frederic De Carvalho, Lois Plugged & Fruckie, Gooseflesh or Nicolas Cuer & Sebastien.